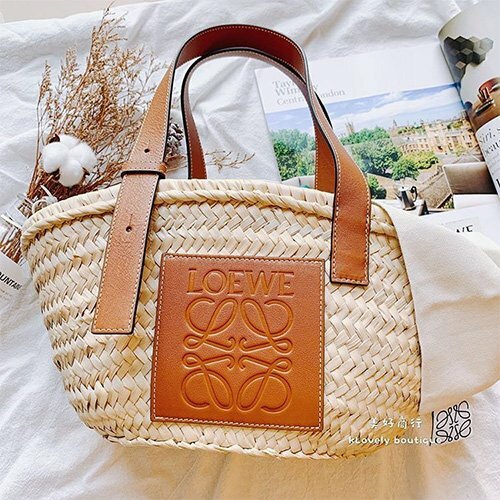 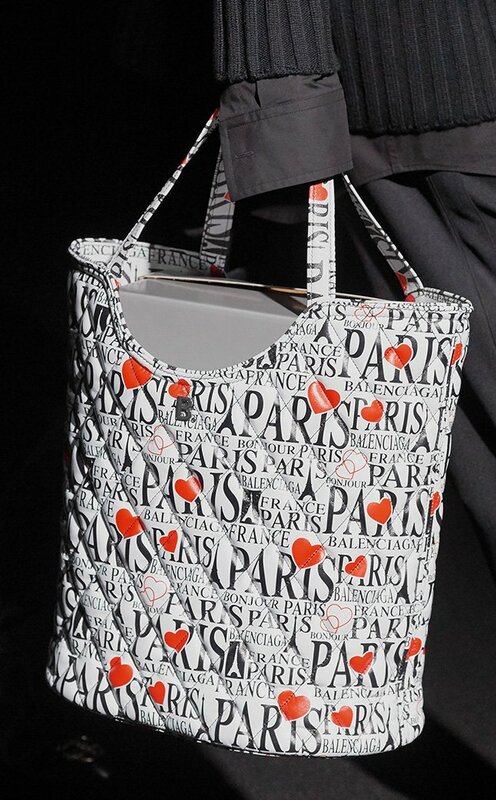 For example; this new beautiful tote bag in classic design with curvy shape. 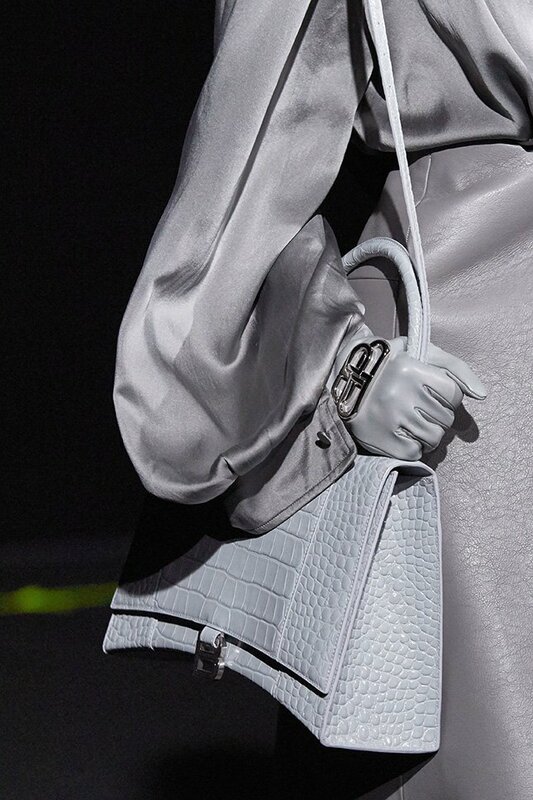 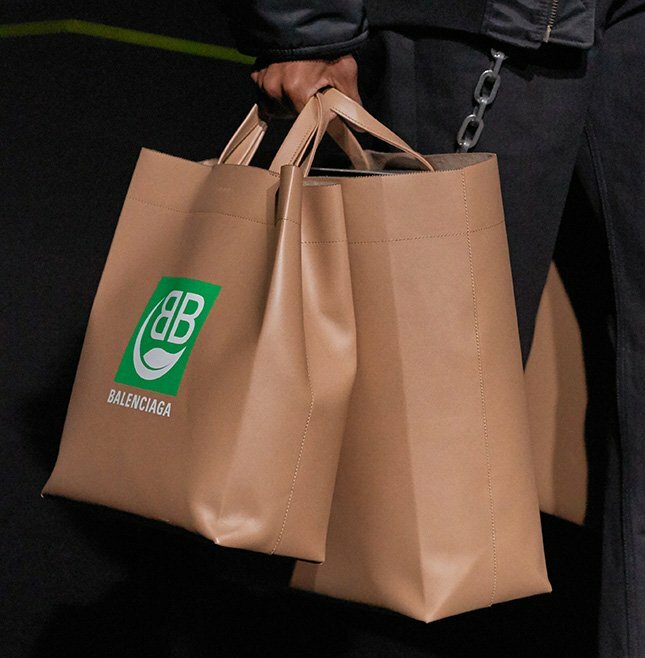 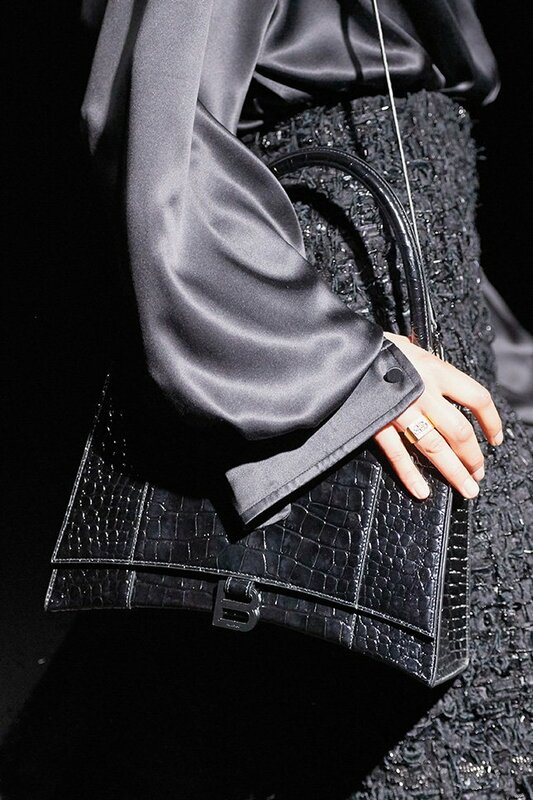 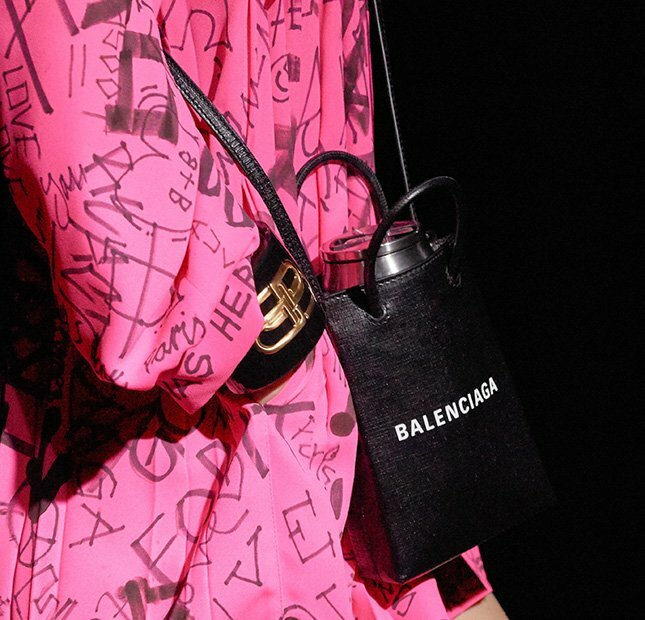 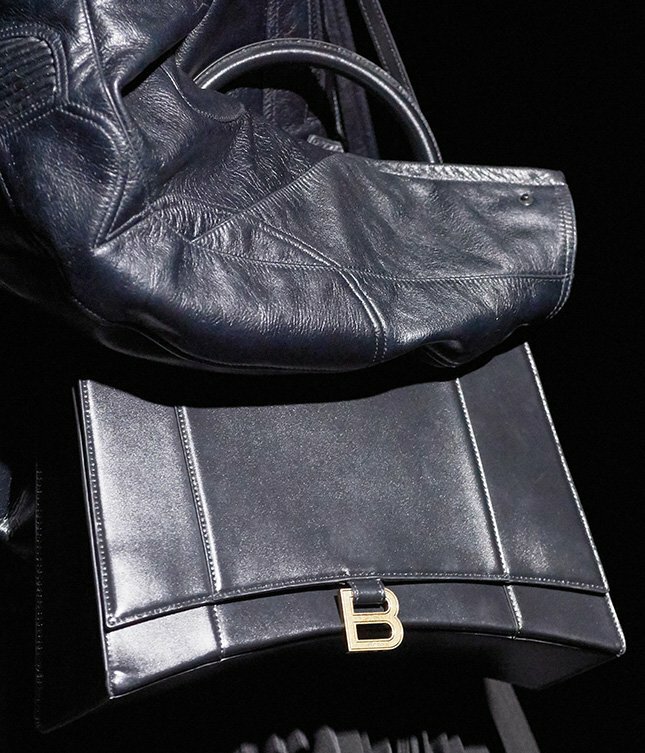 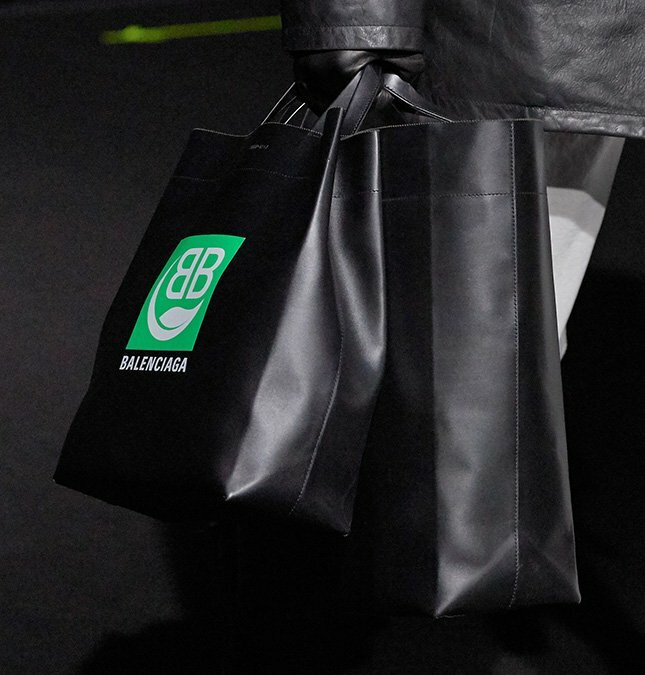 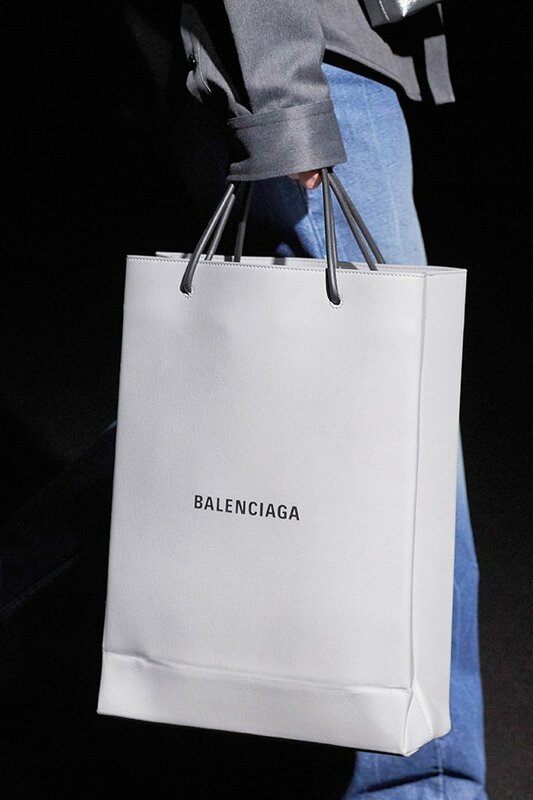 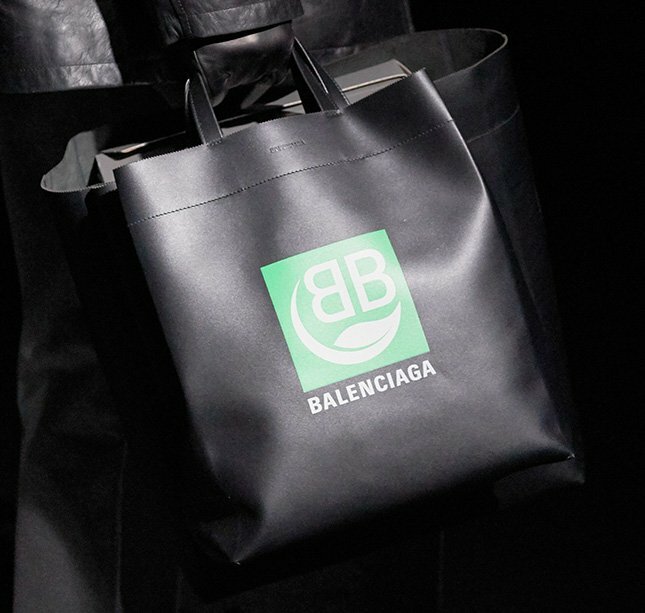 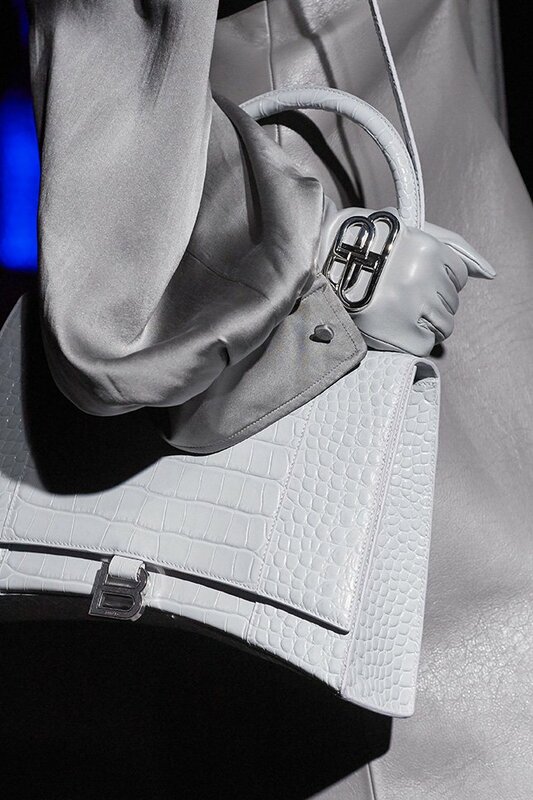 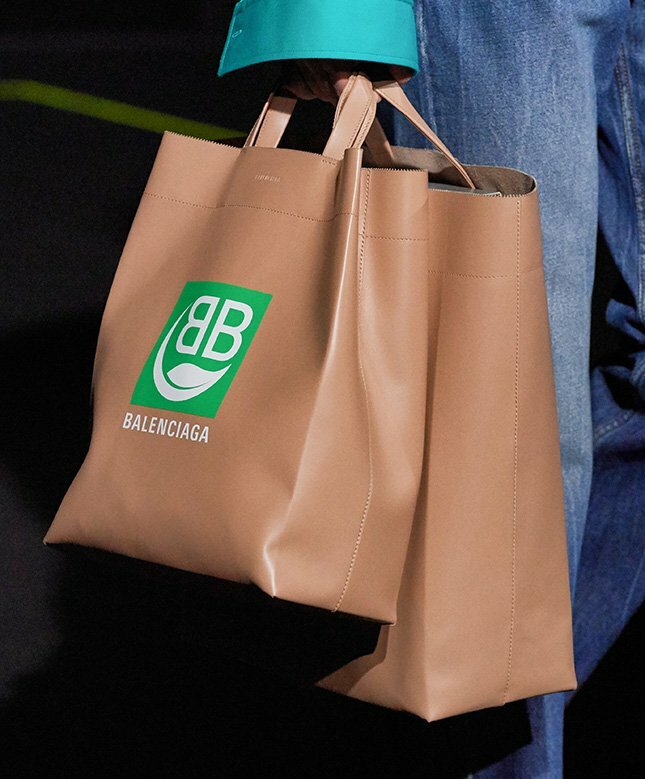 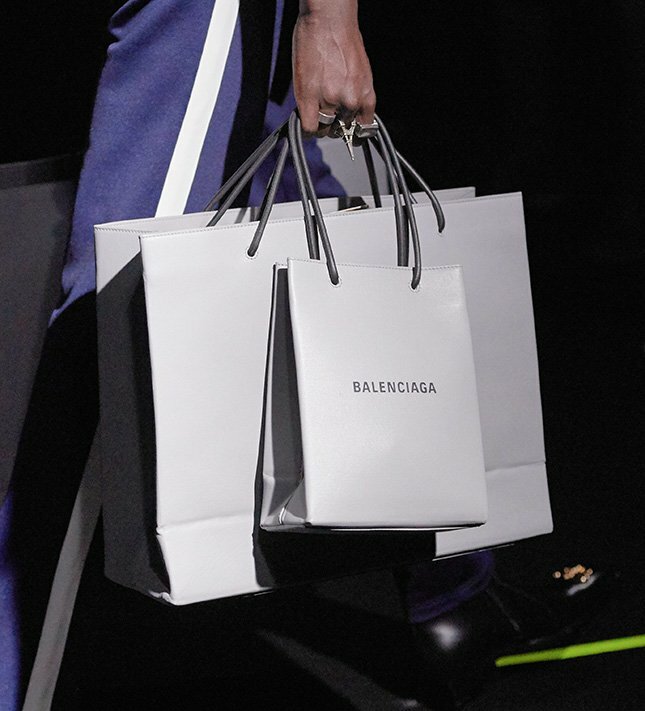 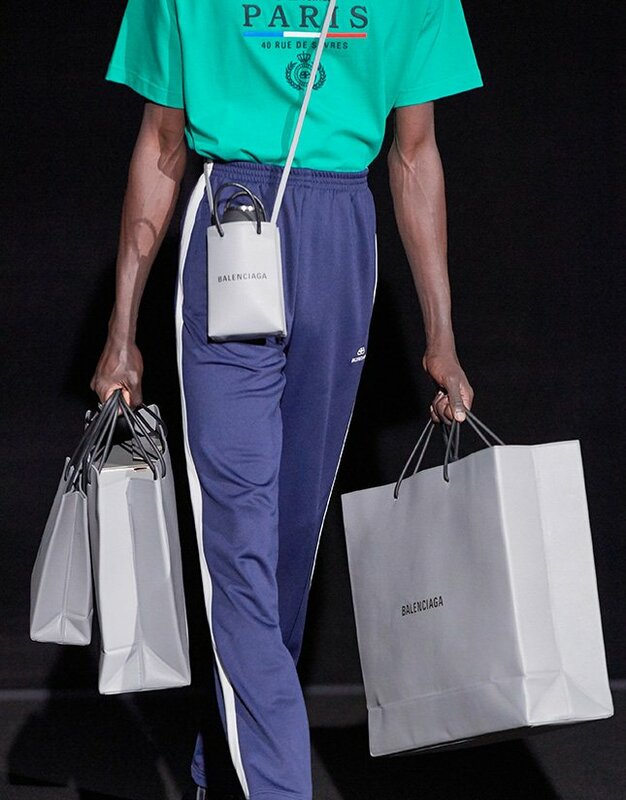 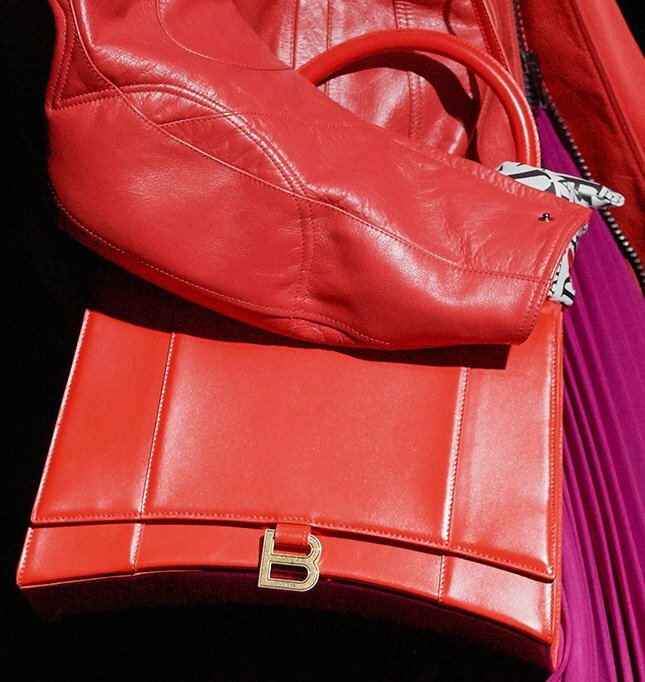 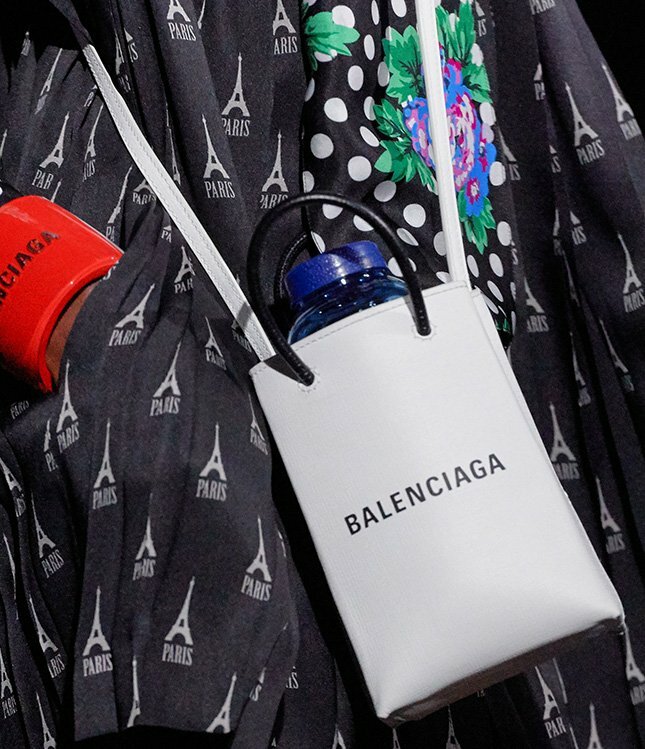 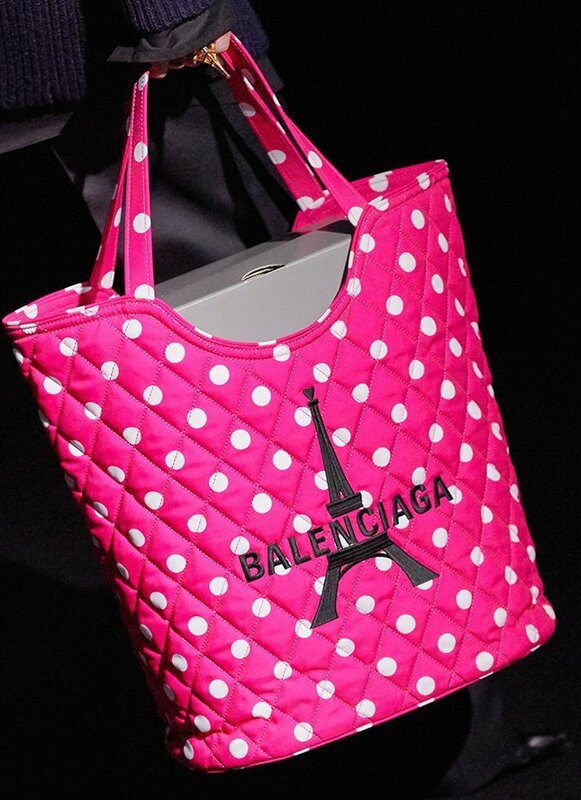 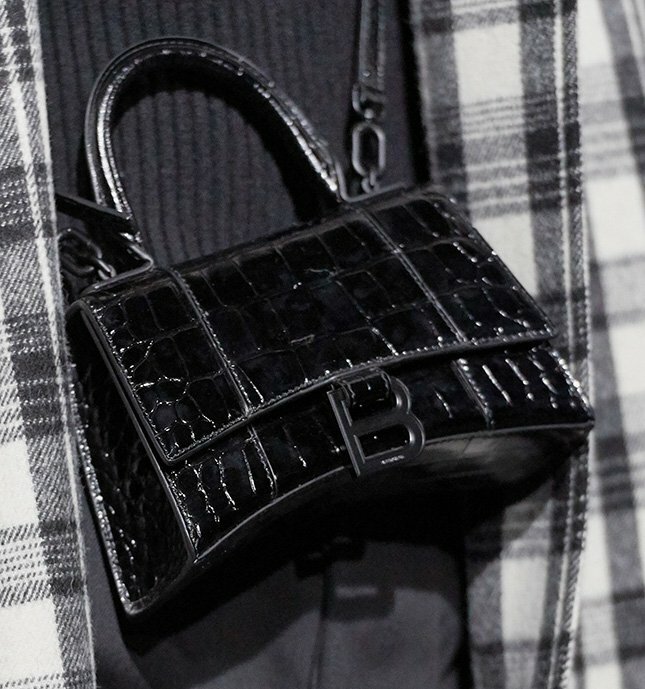 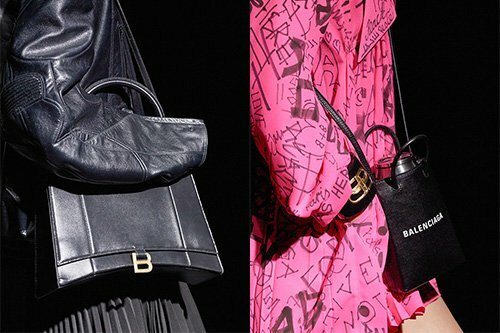 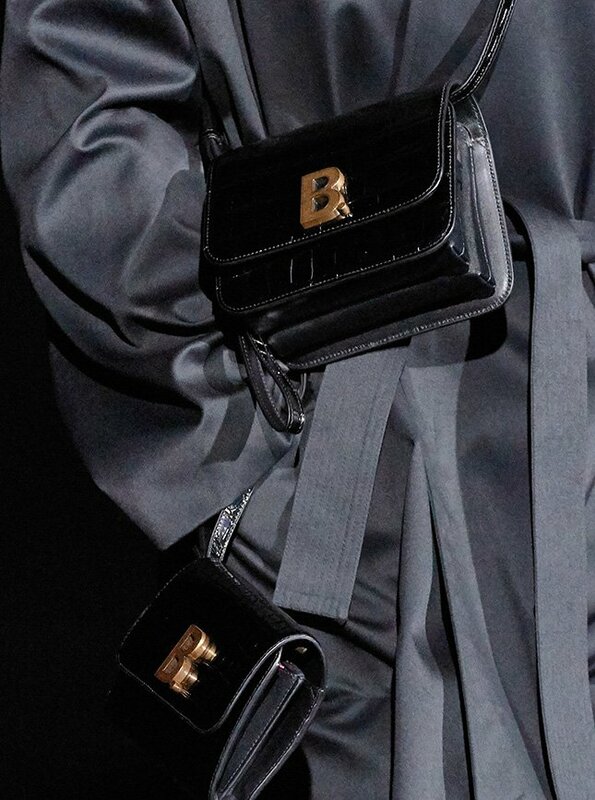 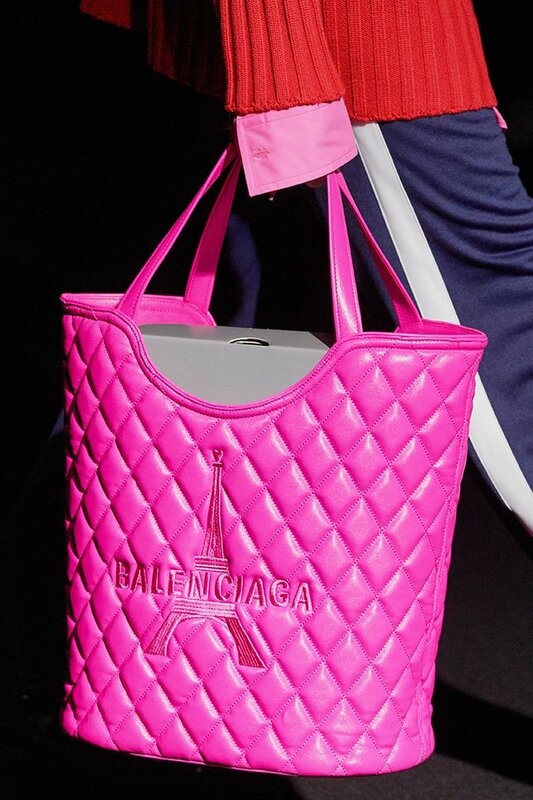 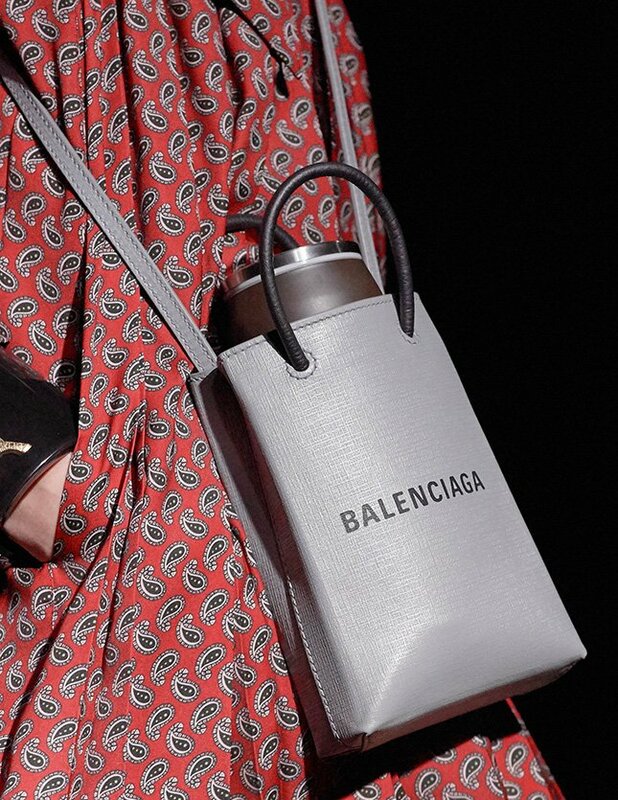 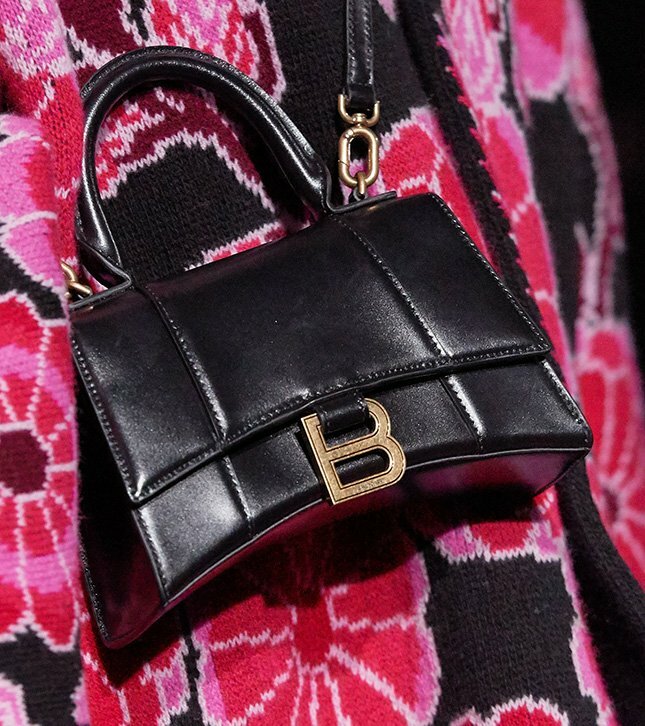 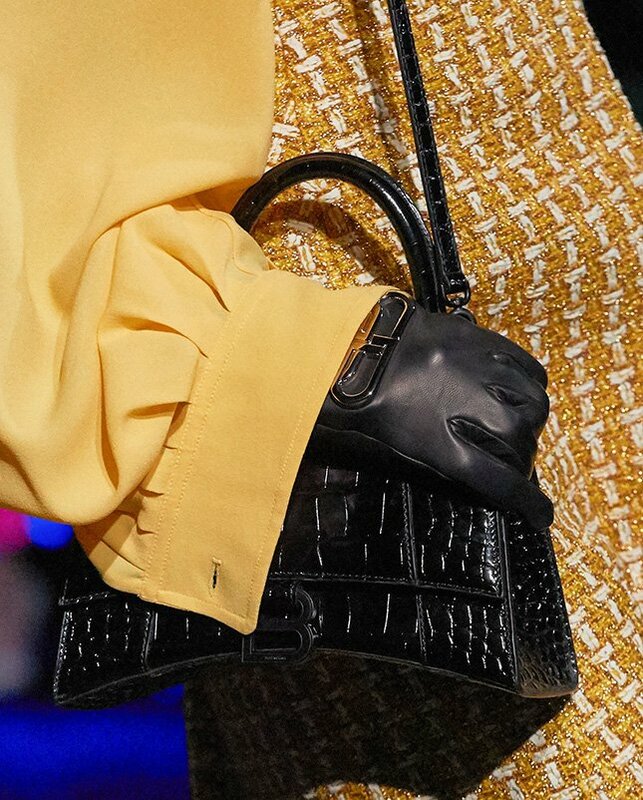 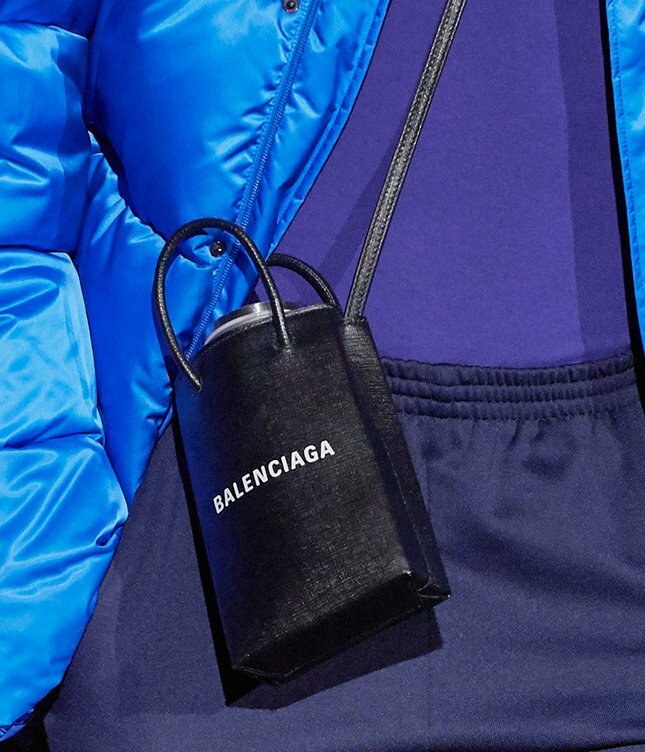 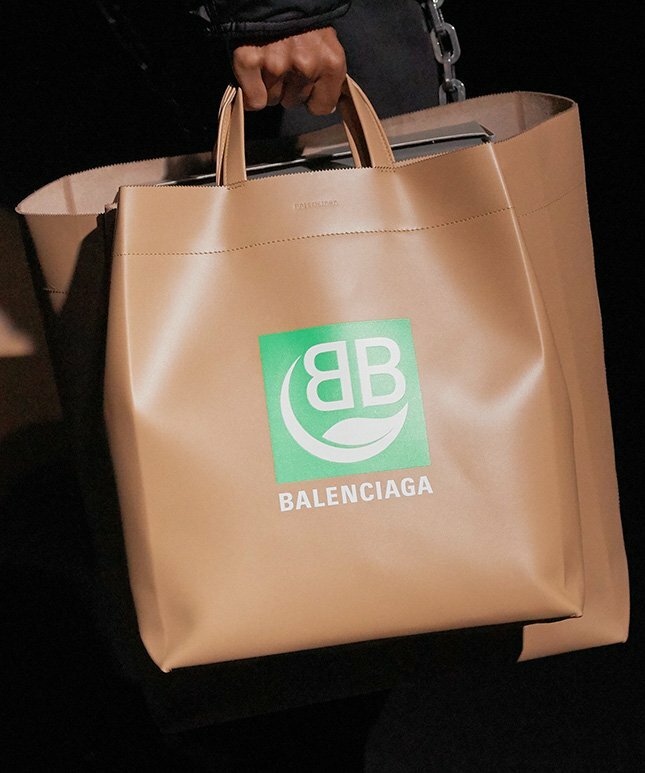 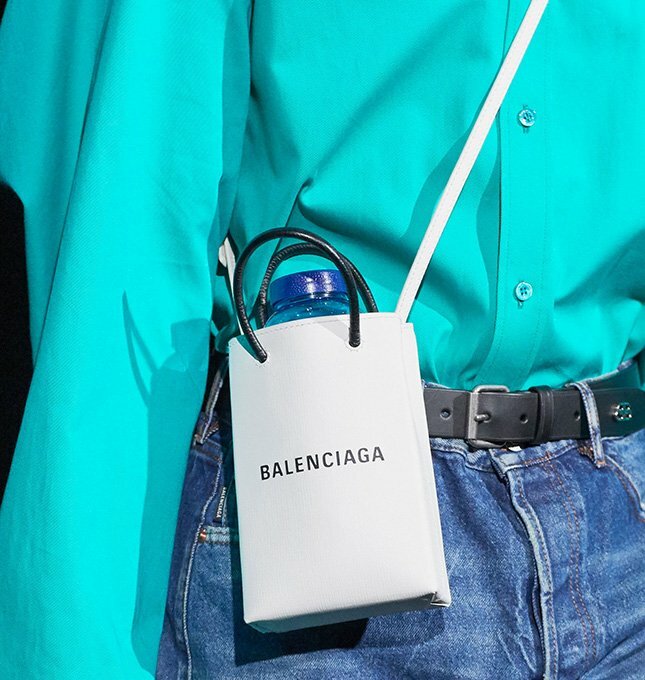 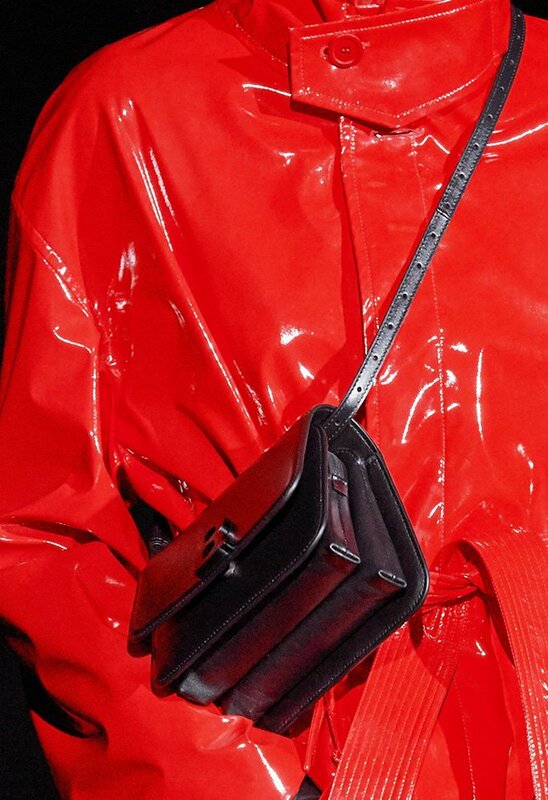 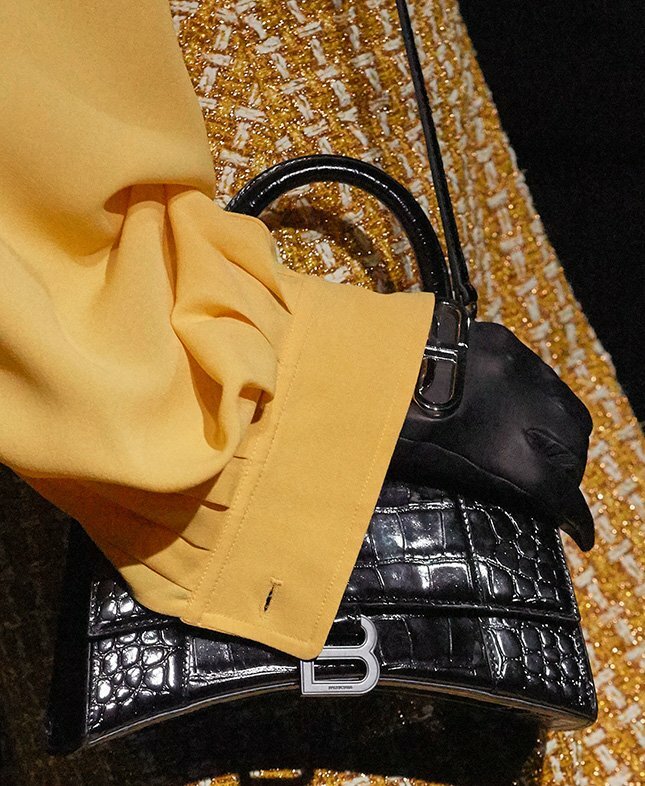 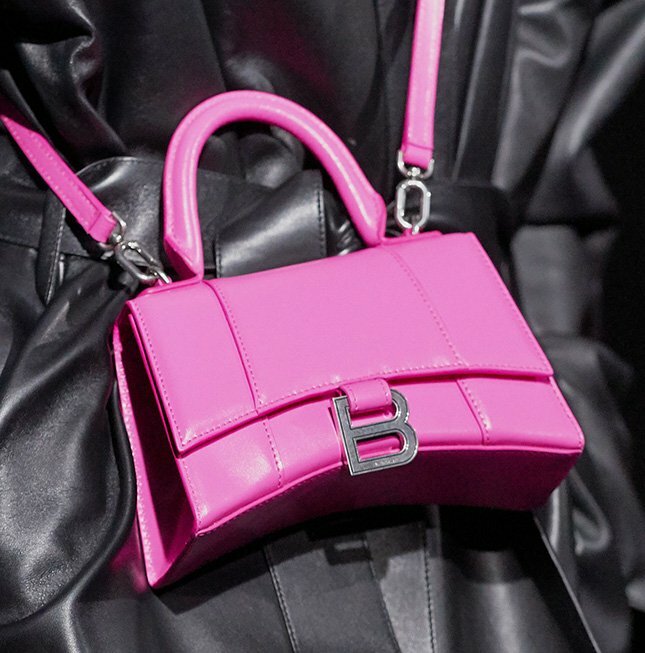 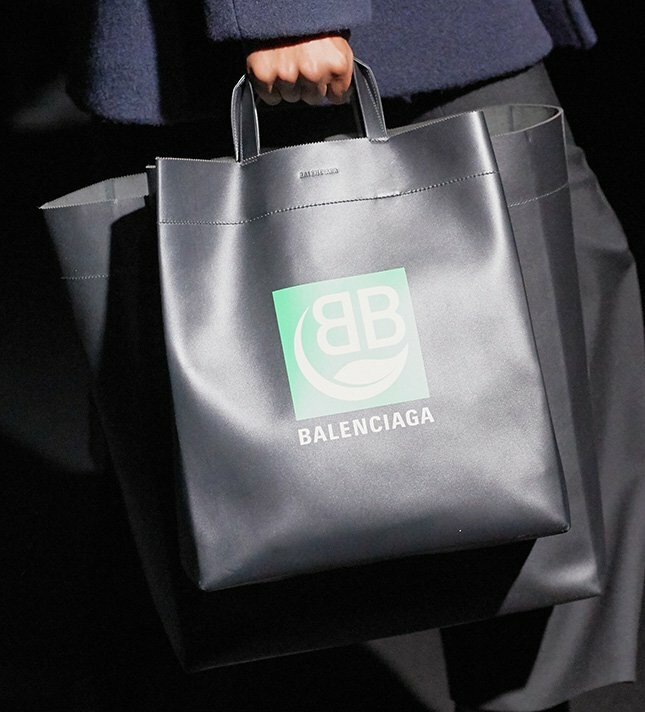 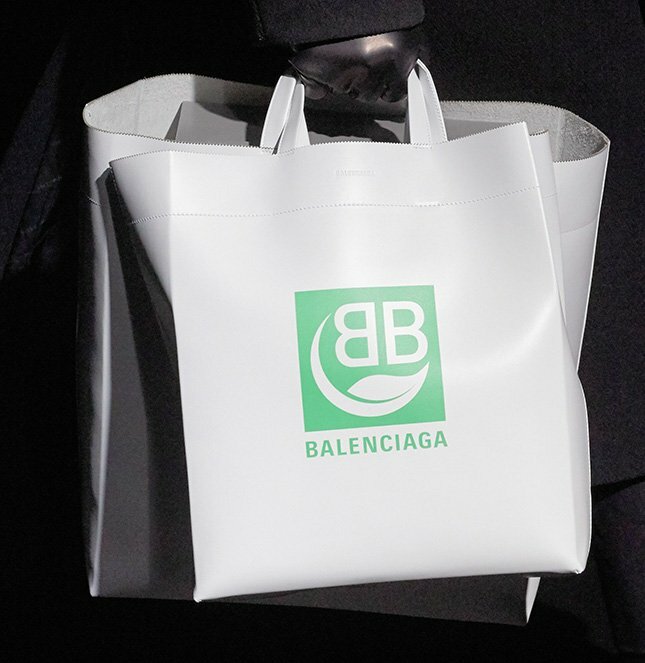 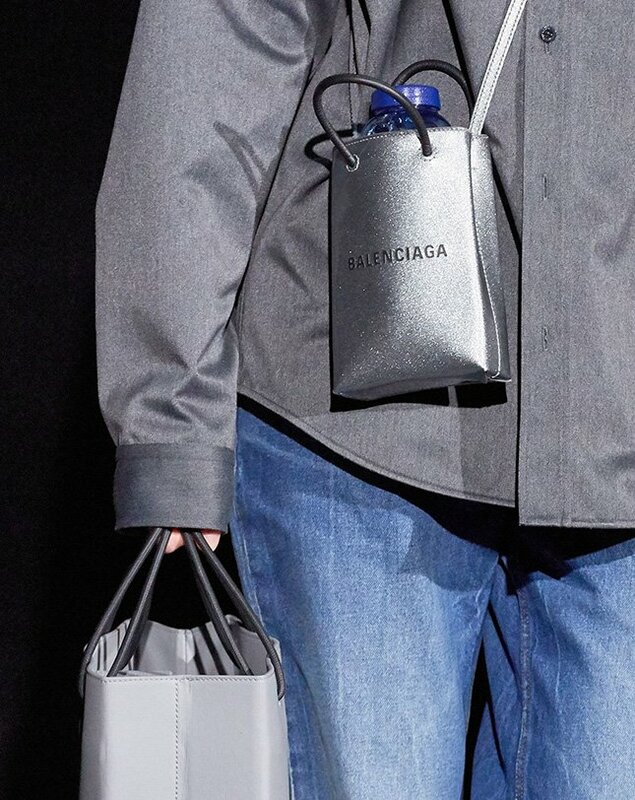 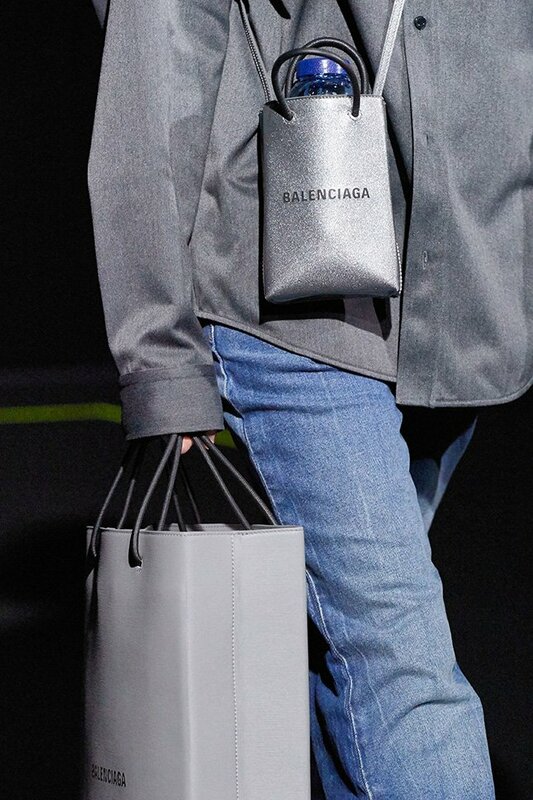 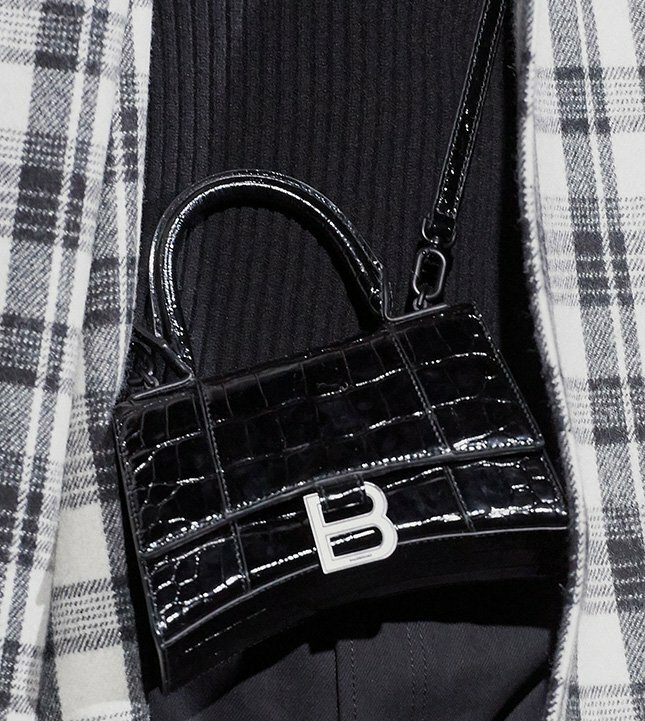 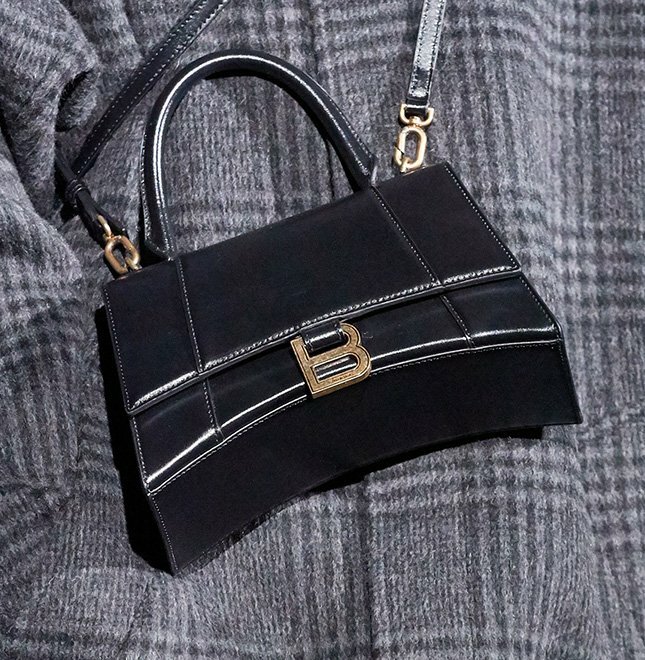 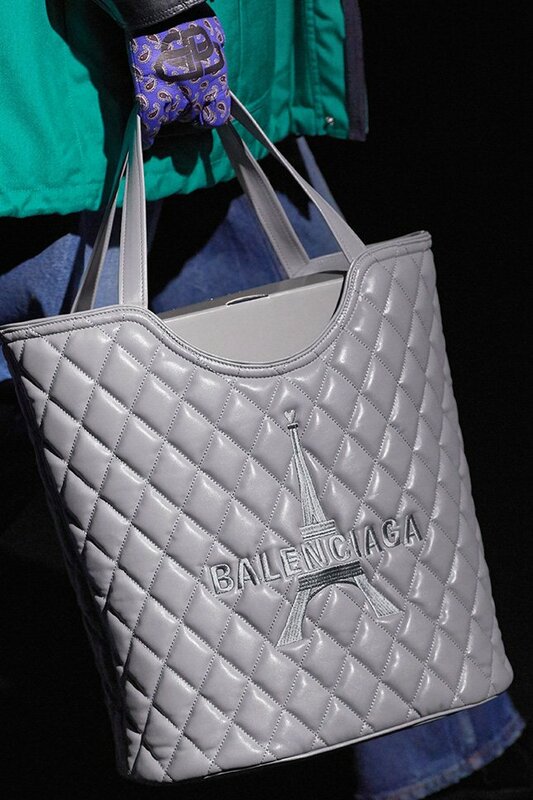 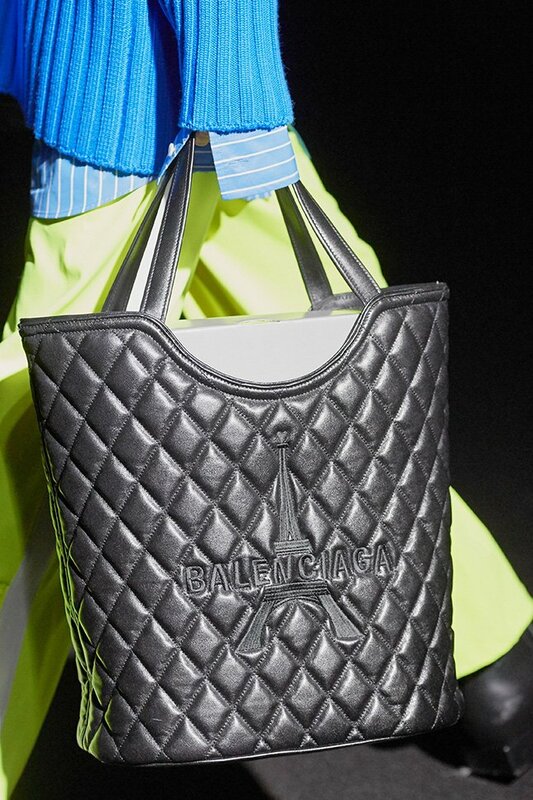 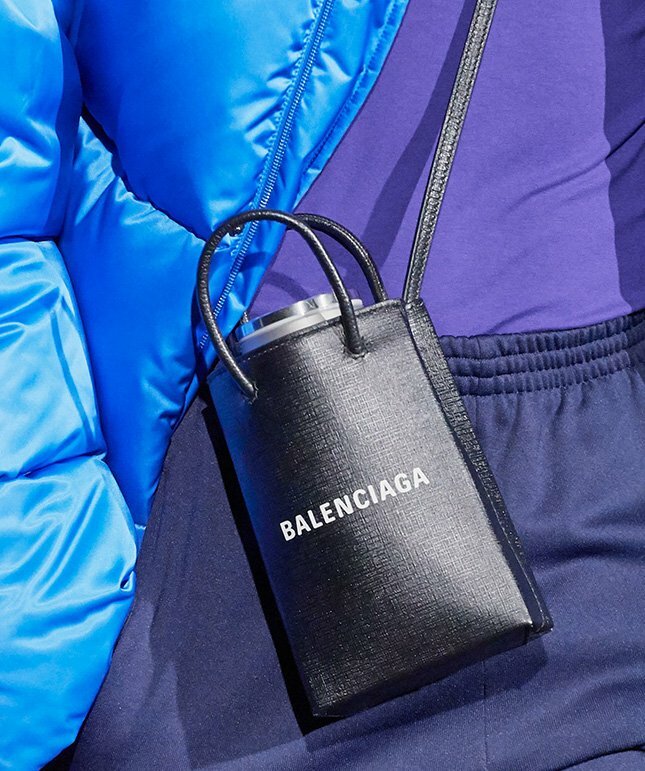 The ‘B’ for Balenciaga logo is hanging below the front flap. 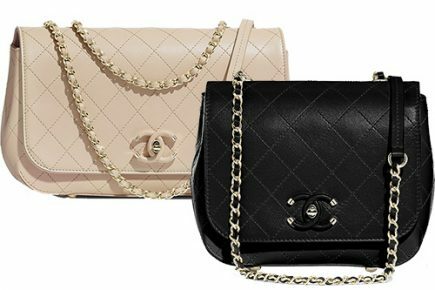 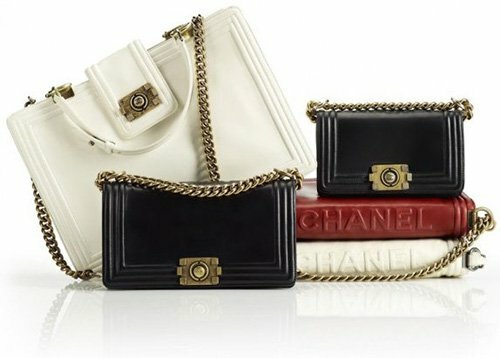 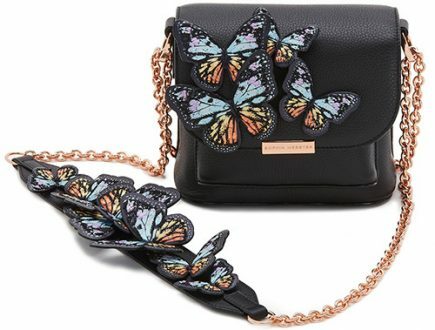 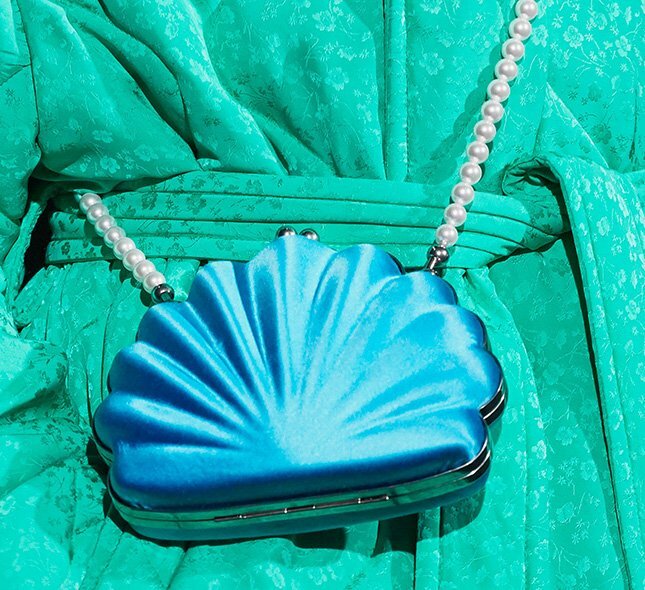 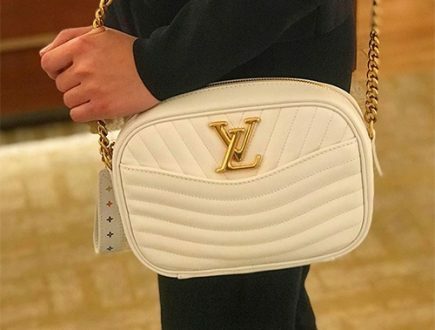 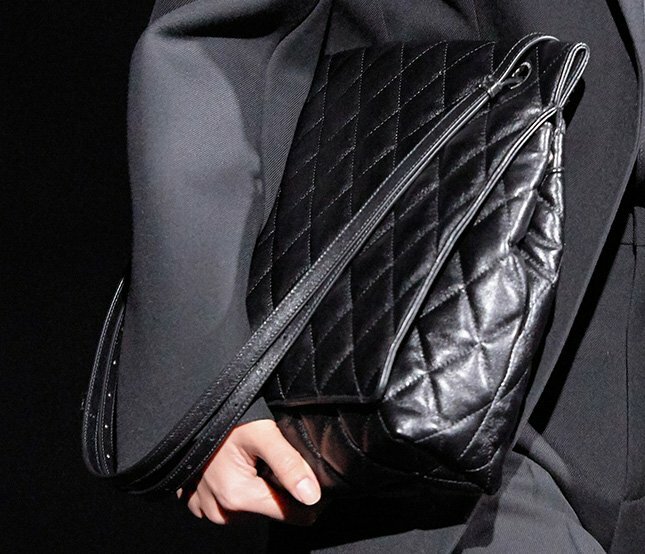 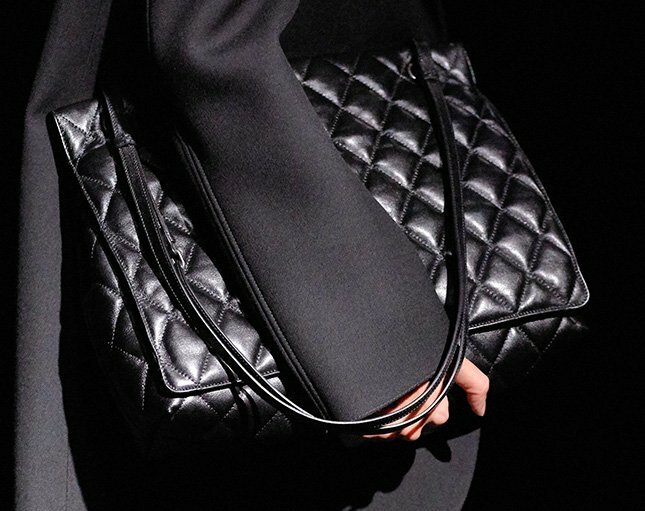 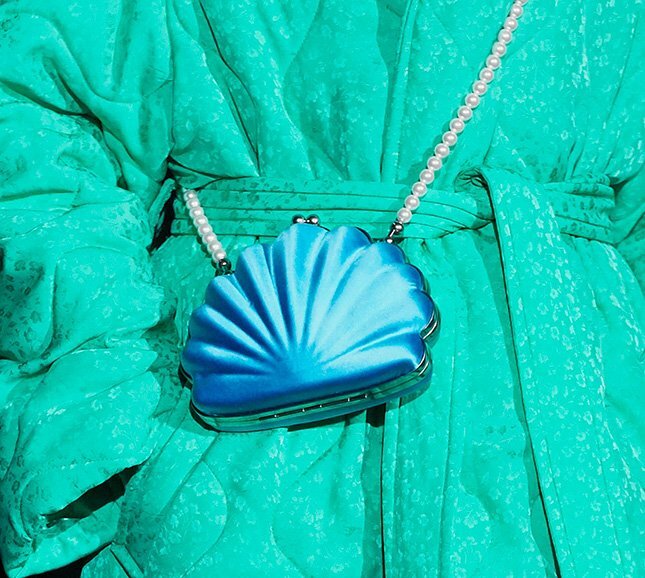 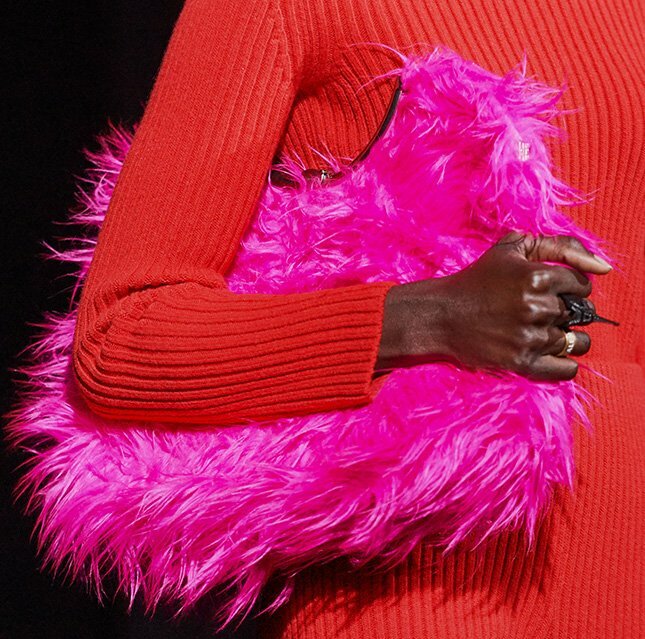 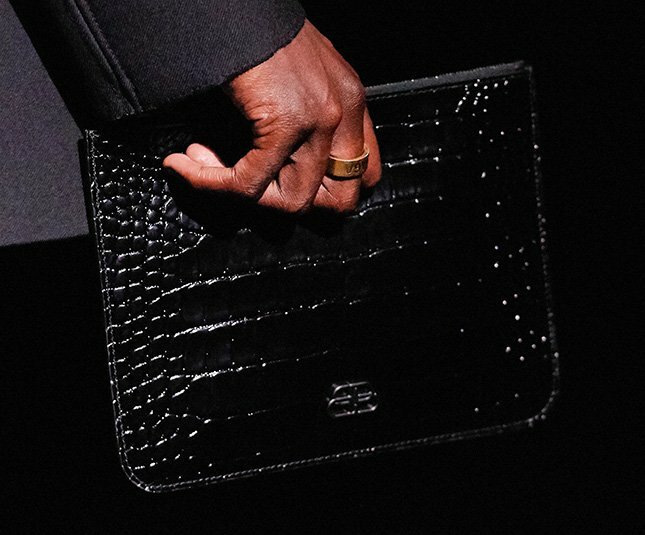 This bag is absolutely gorgeous. 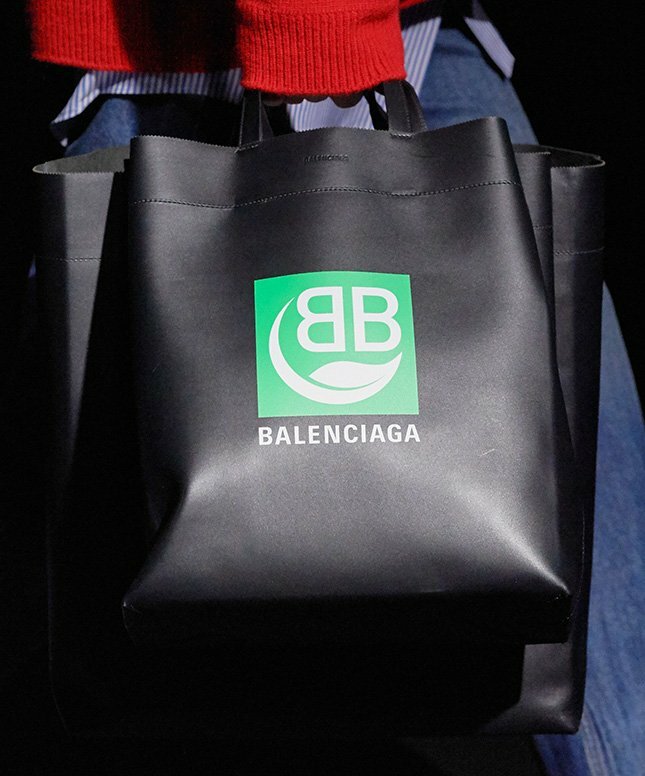 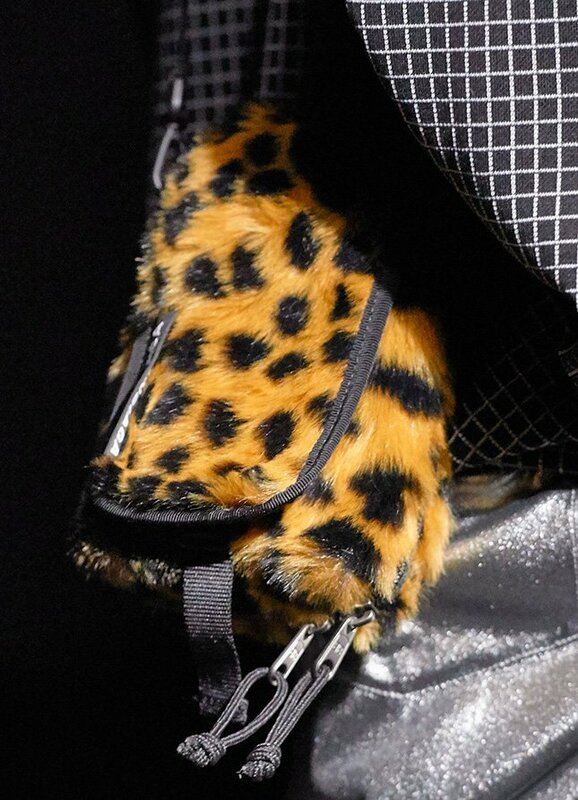 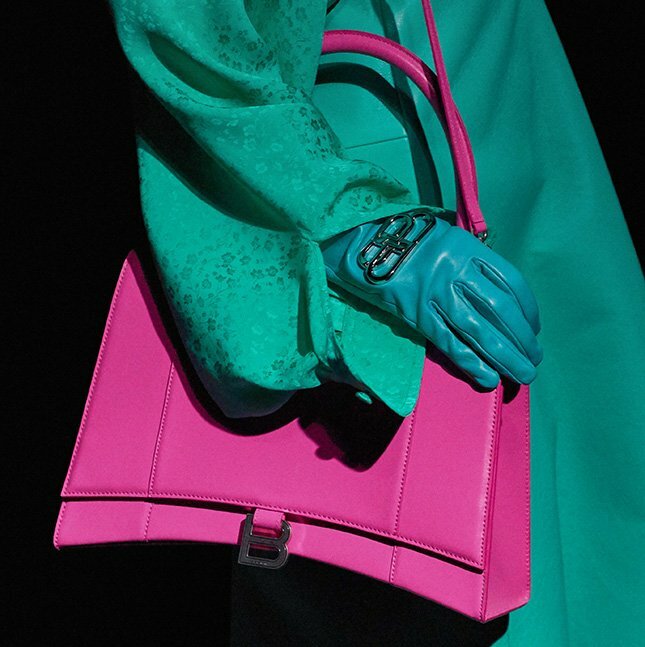 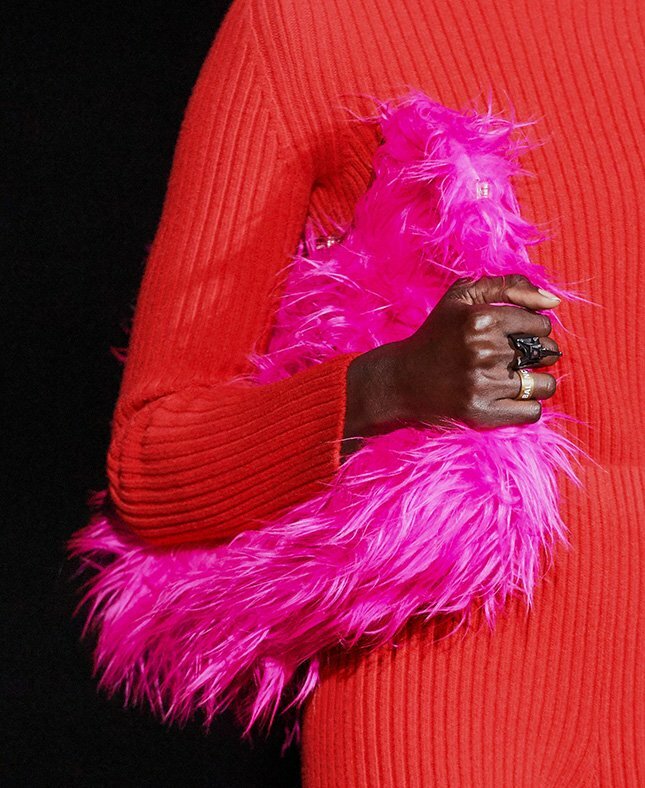 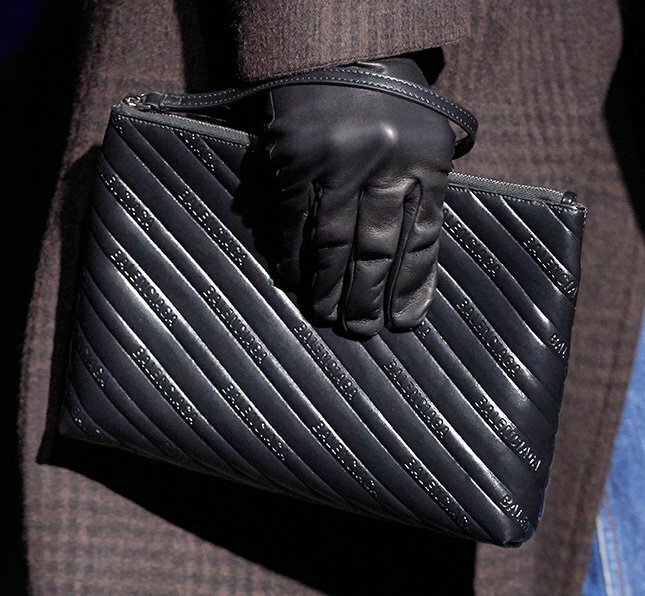 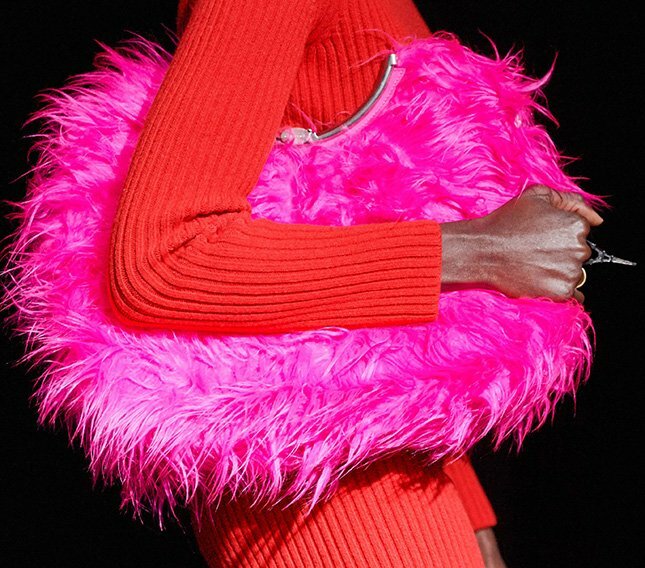 Balenciaga kept us guessing. 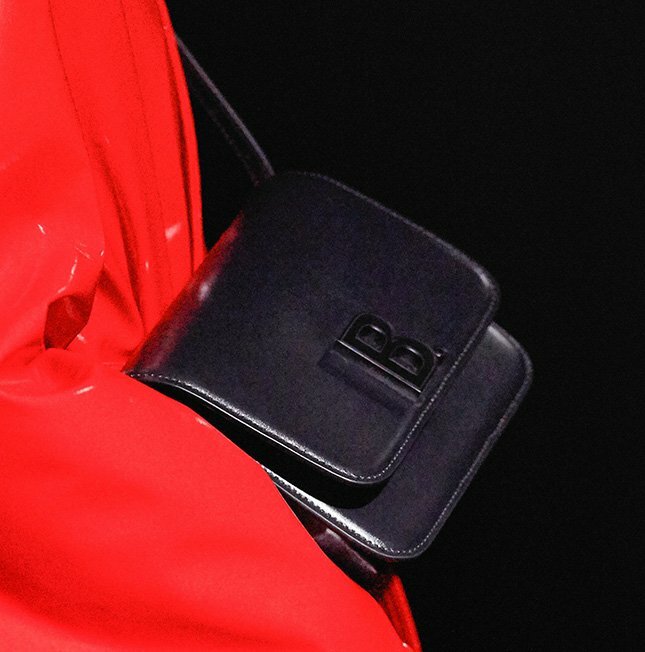 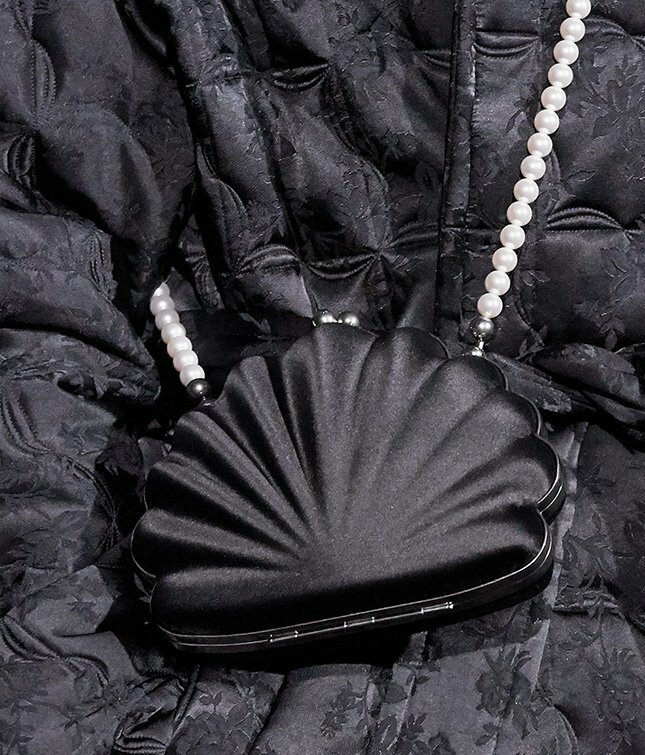 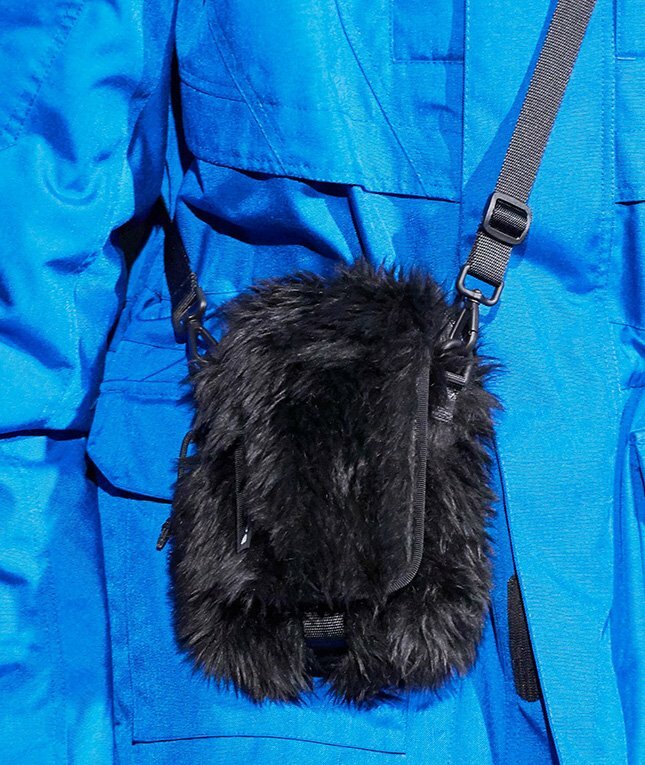 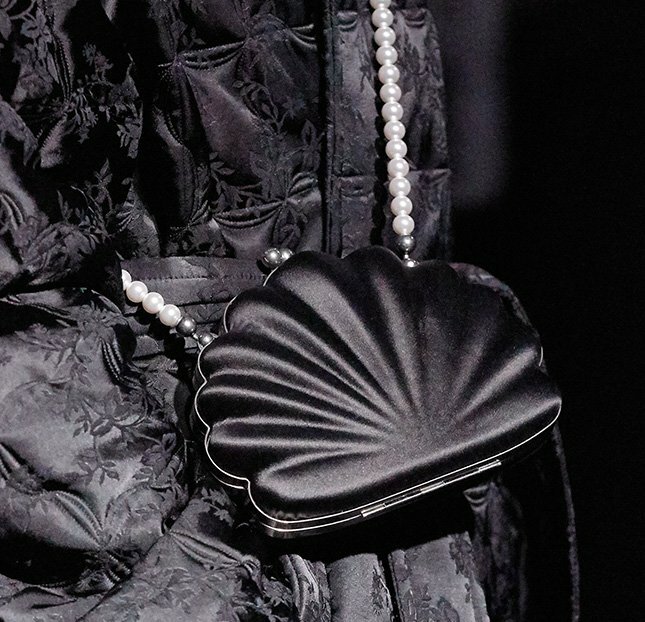 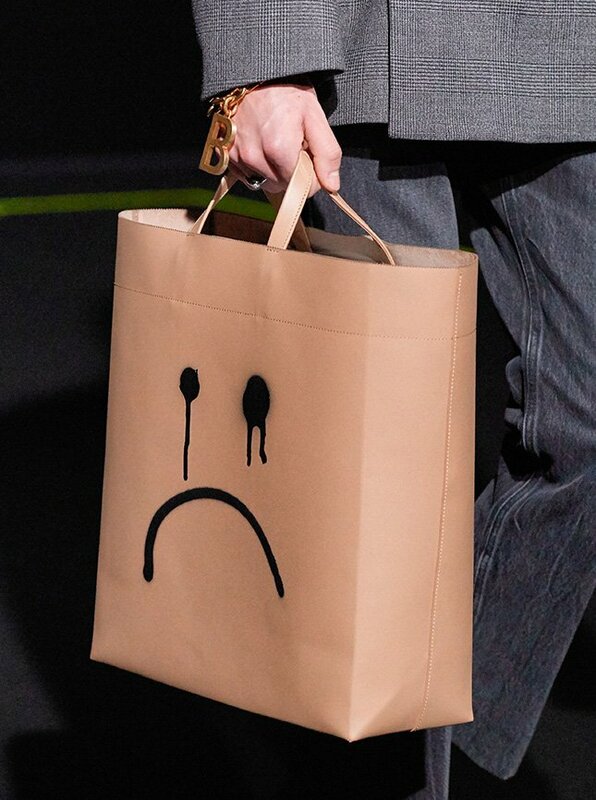 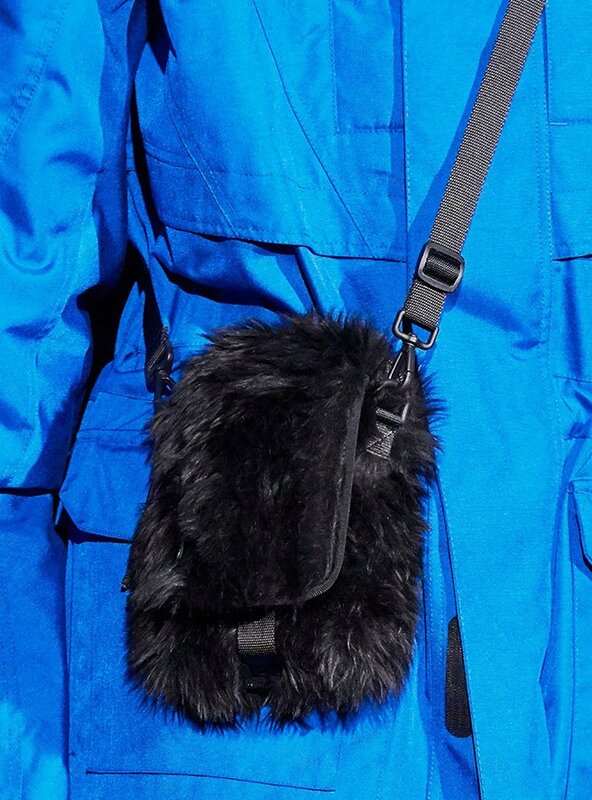 What’s this new mini bag? 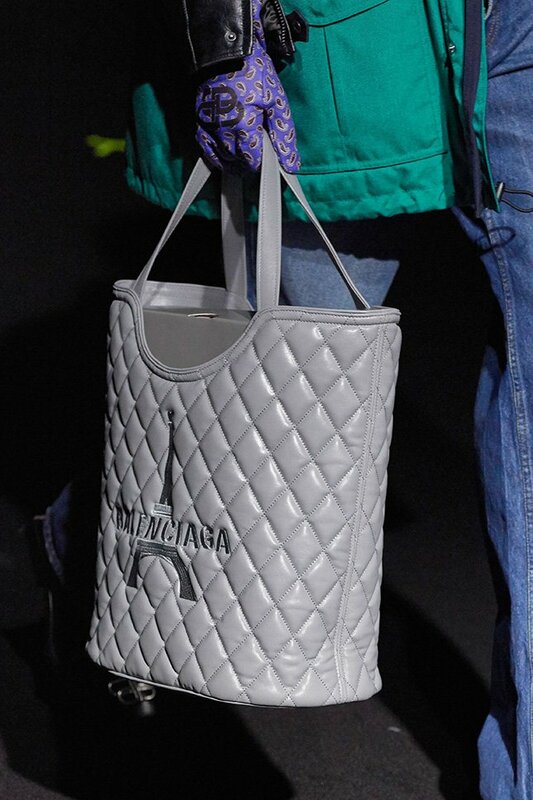 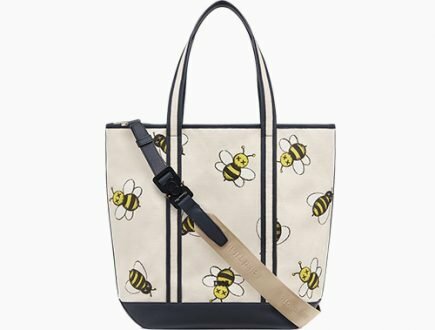 It’s a small tote with the house’s logo printed on the front. 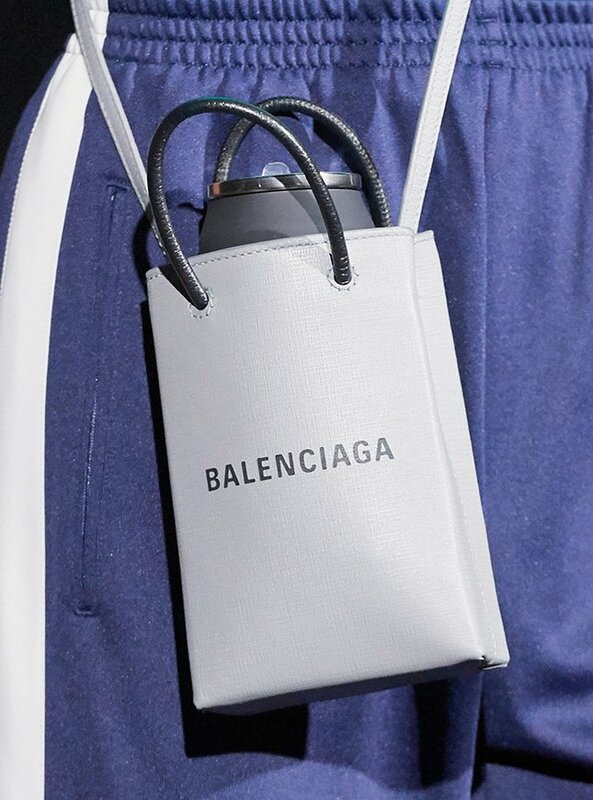 But then there is a bottle inside the bag? 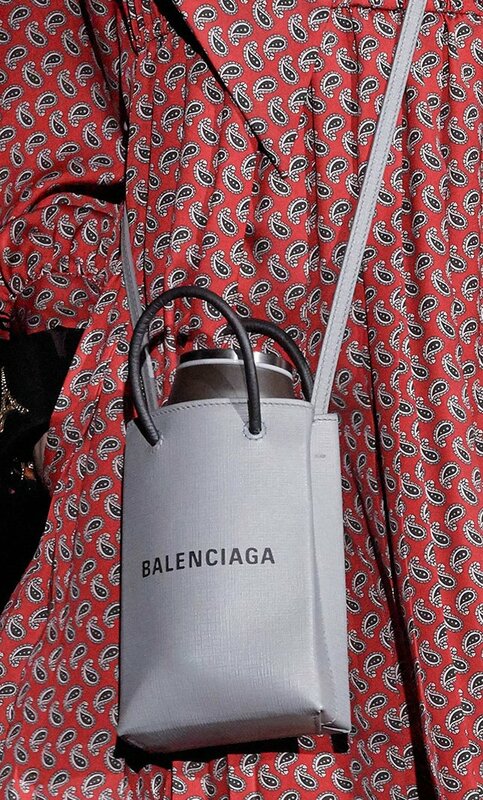 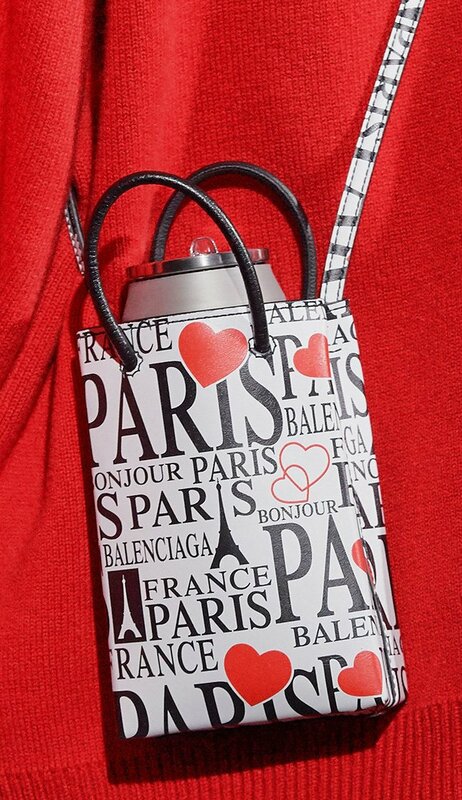 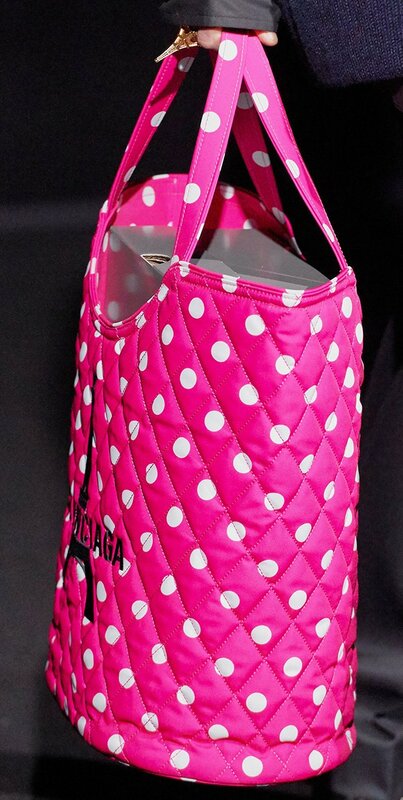 Is this a bottle bag?